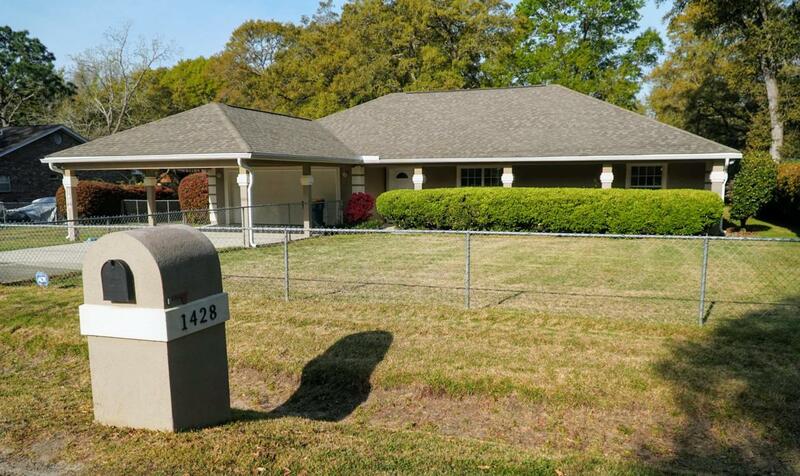 NO HOA, nearly 1/2 acre in the heart of one of Northwest Florida's fastest growing areas. STOP paying storage fees! Covered Parking for your RV, Boat, ATV, Cycles, Golf Cart, Jet Ski! Check out the HUGE Workshop! 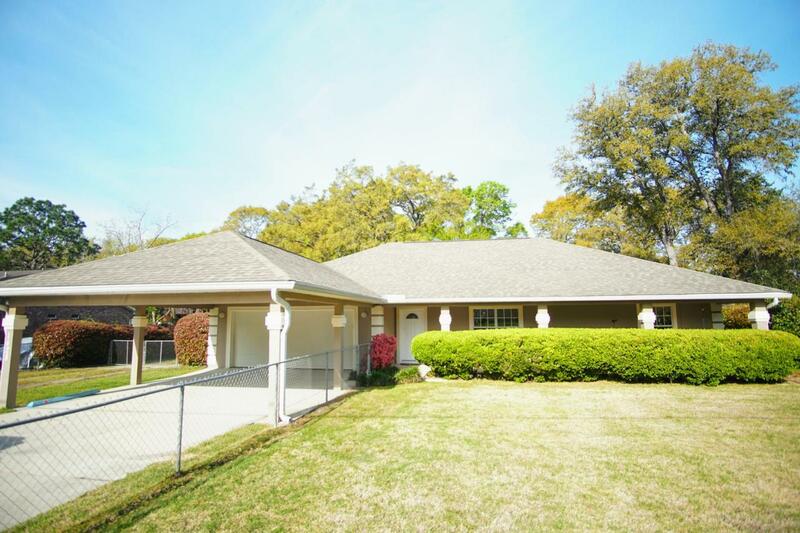 This immaculate single story home boasts wood, tile, new carpet & fresh paint! Move in ready! 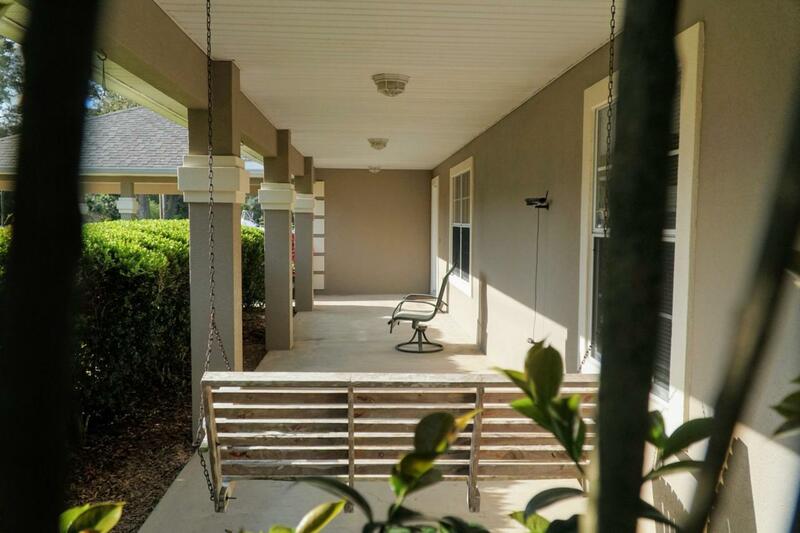 Expansive front porch & private back porch. Mature landscaping & fenced yard for your fur babies, grand babies, children & friends! LOCATION! 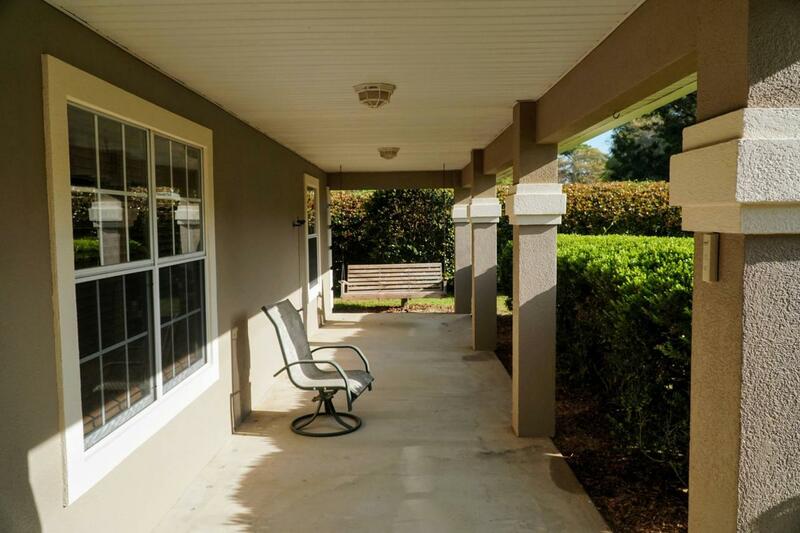 A peaceful spot near shopping, dining & entertainment; minutes to Mid Bay Bridge & the beach! Work from home or commute, this home is your peaceful respite at days end! Three large bedrooms to include remote master with on suite bath. Two large living spaces, fire place, a great kitchen, tons of storage, oversized two car attached garage & extendedcarport. Wide gate to drive behind the home! A large BONUS room for second master, office, hobby or play room. Endless possibilities!